This is a great chance to combine your love of birdwatching (or skill you never knew you had) with your desire to help birds and conservation passion. 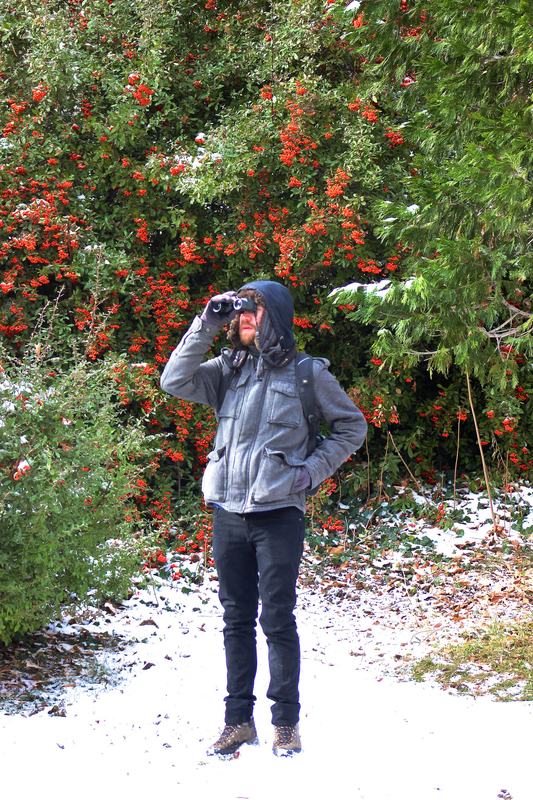 You can help count birds and become a citizen scientist this holiday season. To be a part of the longest running bird survey in North America and to create a new Christmas tradition, contact Jeanne Le Ber (801-532- 7384) with the Great Salt Lake Audubon Society. Assignments will be distributed and groups will start birding at 8am. Team reports and count tally will begin at 6pm at the Sizzler on 9000 S. & State St. Locations will be determined by team leaders. Remember to dress warm, as this is an outdoor activity.